Cape Breton Island - A future vacation spot for sure. 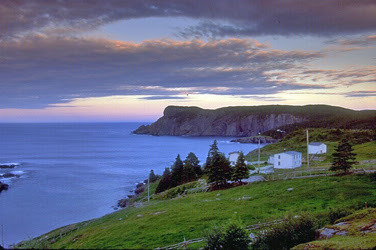 If you go to Nova Scotia, make time for Newfoundland too! Having been born in Cape Breton my opinion is biased, of course, but it's a lovely place, and well worth the visit. Go in the summer, but avoid jellyfish season if you plan to go in swimming.